TARGETED PAIN RELIEF – The protone Lacrosse balls / massage balls are an excellent way to loosen up those tight muscles. Roll the lacrosse ball over your knotted muscles for some trigger point therapy. 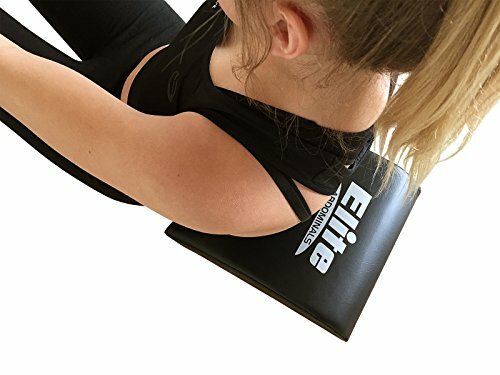 These are great for areas you cant quite reach with a foam roller. . 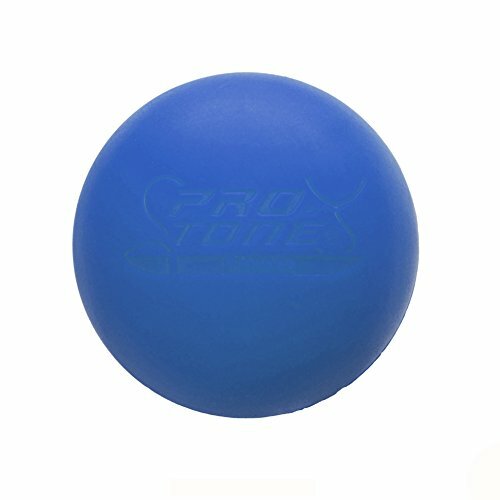 ROLL AWAY PAIN – The protone Lacrosse balls / massage balls are able to to get right into those tight areas. The lacrosse balls are very firm being made from natural rubber. 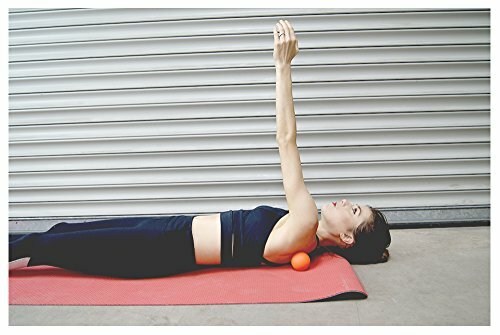 MYOFACIAL RELEASE – The protone lacrosse balls / massage balls work on the myofascial system to reduce muscle tension, improving blood flow to the affected area. The lacrosse balls / massage balls can reduce pain levels and improve range of motion through specific muscles and thus improve doing motion. 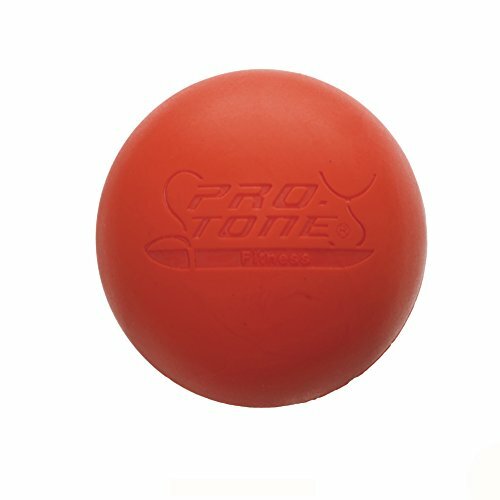 The Protone Lacrosse balls are an excellent way to loosen up those tight muscles. Roll over those knotted muscles for some trigger point therapy. 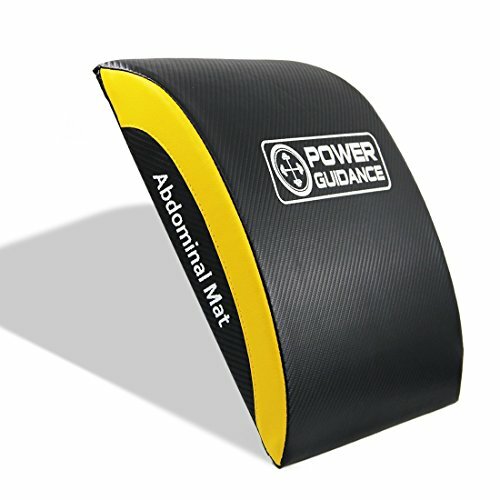 These are great for those areas you can’t quite reach with a foam roller. 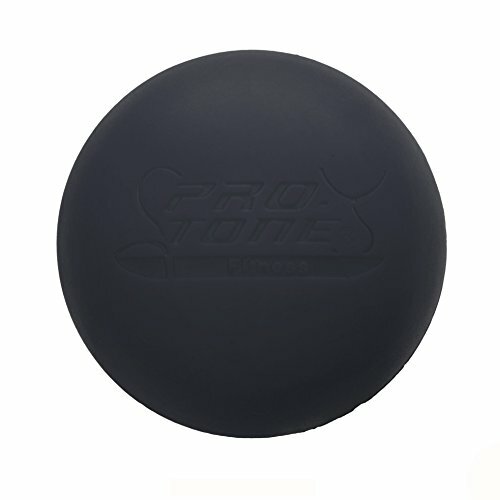 The Protone Lacrosse balls are available in black or yellow. For some great examples on use, view this link http://www.youtube.com/watch?v=JVsA7imlm4Y Great deals to be had when multiple items are purchased. Not to be used on joints. 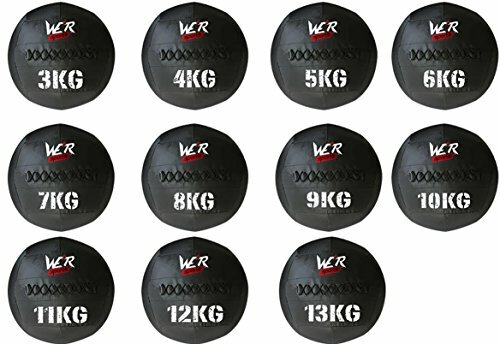 All Bodycore fitness products are dispatched from the UK. 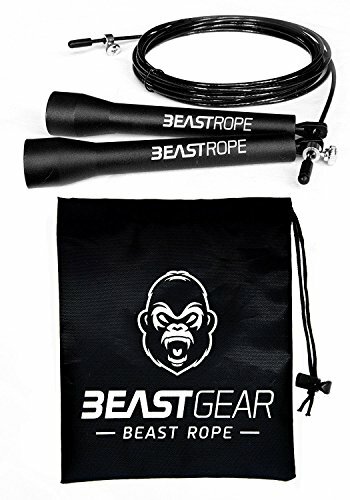 Please check out our other items available for all your fitness needs! 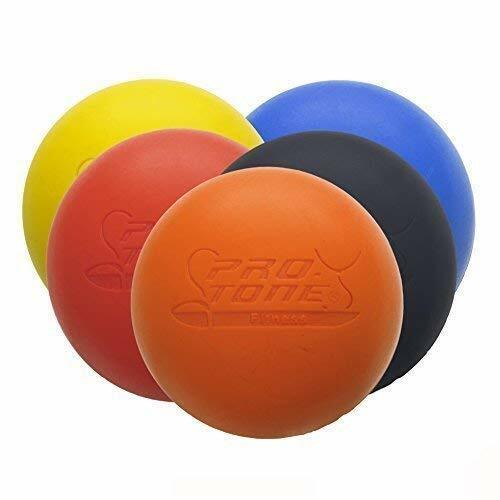 REHABILITATION – The prolong lacrosse balls / massage balls relaxes the contracted muscle to improve blood flow and lymphatic circulation, and stimulates the stretch reflex in muscles. Leaving you to feel fresher, and fitter.